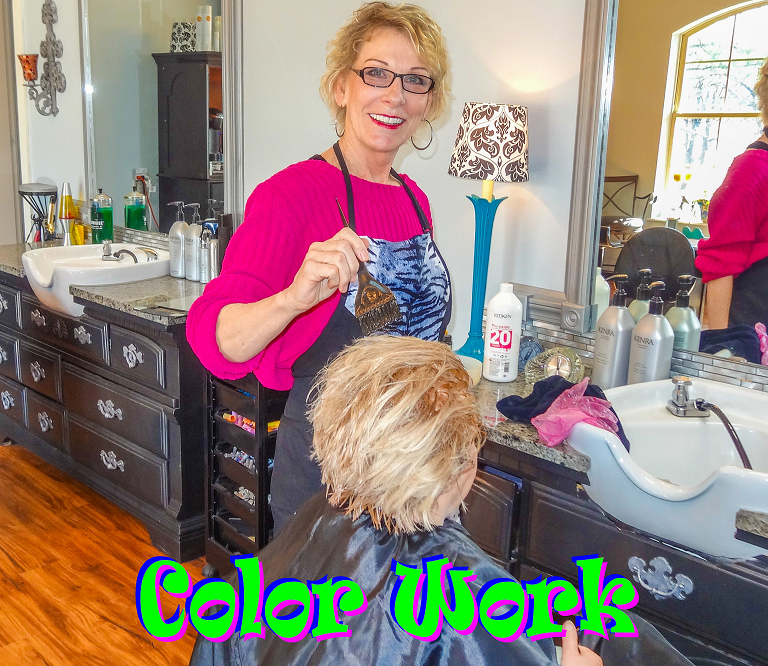 Our Master-Stylists will work with you to create a look that’s shear genius. 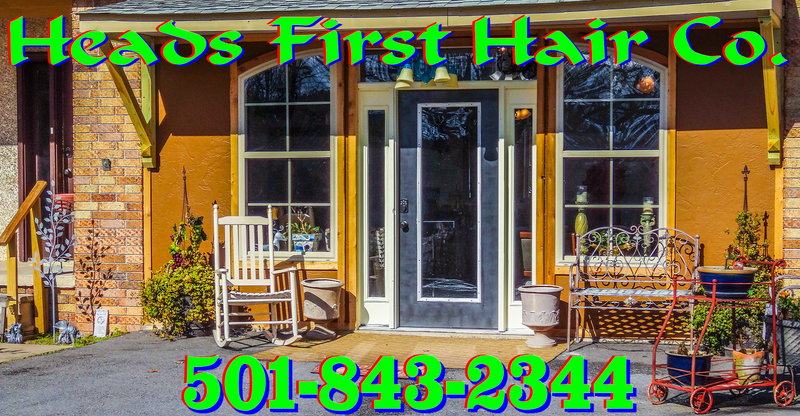 All haircuts include a pre-cut consultation, shampoo, and blow-dry but dry-cuts are available upon request. 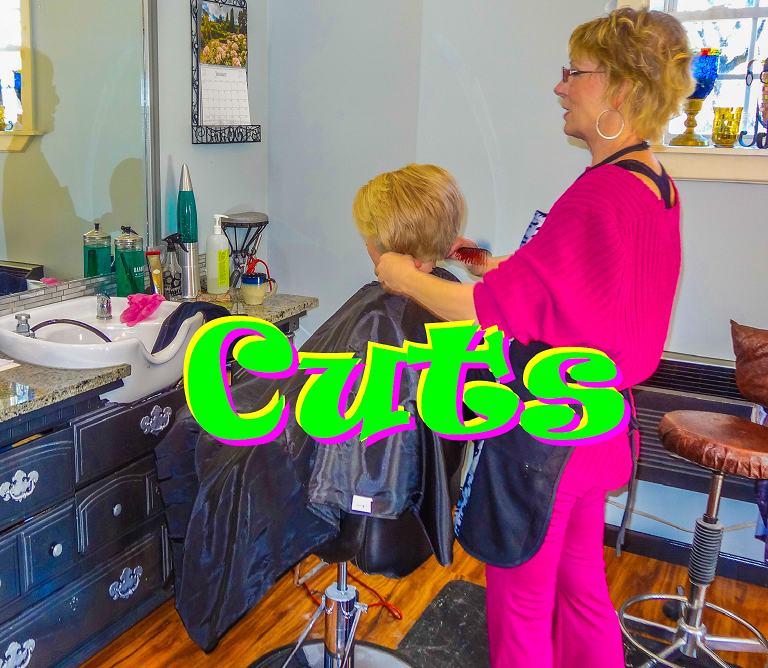 Available services: Women’s cut, Men’s cut and Military cuts. Enhance your natural hue or try a shade that’s completely new. Using Redken and Wella color, our expert colorists can create any look you’d like. 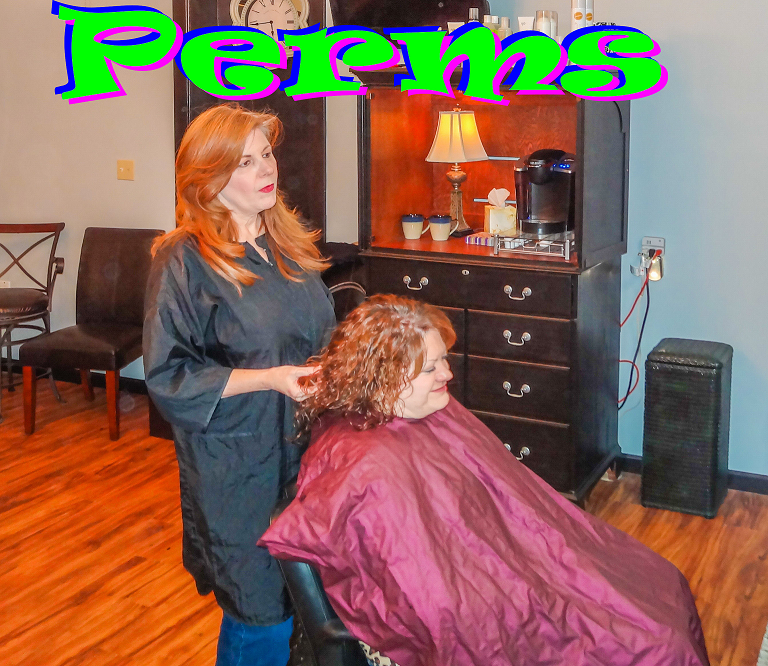 Available services: Permanent or semi-permanent color, Highlights and lowlights, Redken &/or Wella. Hair Perming isn't outdated. 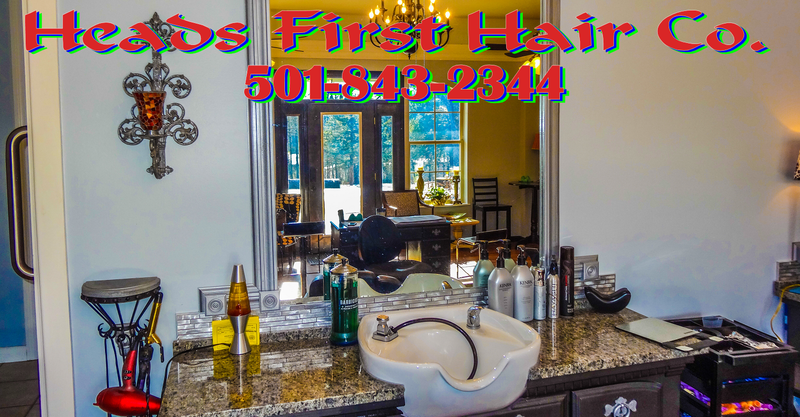 The various contemporary approaches our Master-Stylists utilize with this classic hairstyle, as well as the modern products we stock mean you can achieve a unique look that could score you many a compliment. 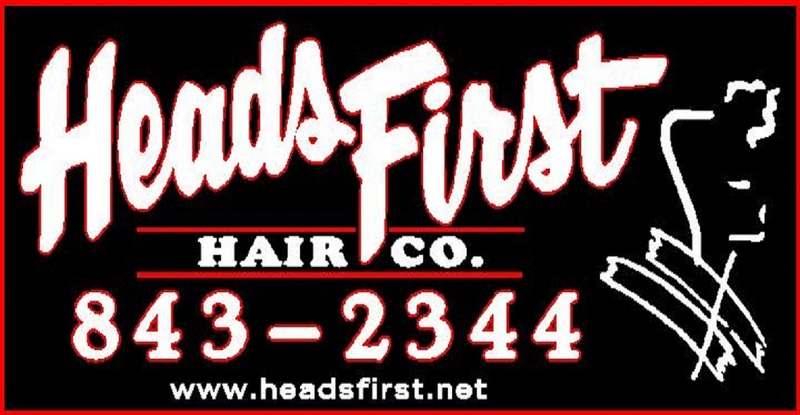 © 2015 Heads First Hair Co.